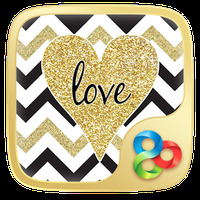 "A stunning 3D theme with a "flip-put" effect!" 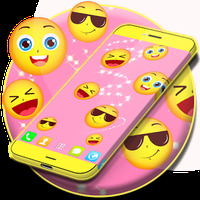 App description: With this theme, the user can get an extraordinary 3D experience and view all device icons from different angles. 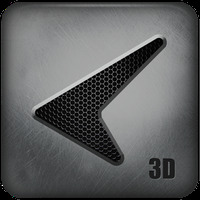 Functions: The 3D effects are perfect for customizing your smartphone. Just a small footprint in your phone's memory. Gives a futuristic and modern look to your smartphone. Do you like Glass Tech 3D Live Theme?